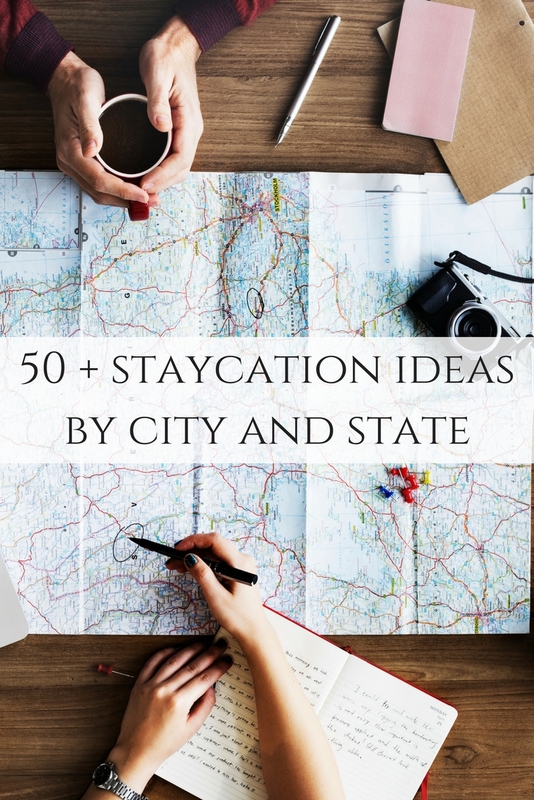 Enjoy these Staycation posts from around the US! With gas prices rising, this is something we could all use this year! Enjoy these free and also cheap destinations around the country and just stay home this year. Trust me….you will have fun and make memories while exploring the best of what the cities around you have to offer. So, are you ready to plan a trip where you stay home? I have the staycation links broken up by area of the country. Then find the city you are interested in and click the link. The ideas should then open in a new tab on your computer! Happy planning! So, are you going to head out on a staycation this year? Be sure to use our links to plan your days and then enjoy the time with your family…in your hometown! Oh wow! How FUN!! I can’t wait to go check out my neighbors and the others..
What a fun idea to do this. I’m so happy I visited your blog today. I’m following Hugs! The Nashville, TN staycation link isn’t working.